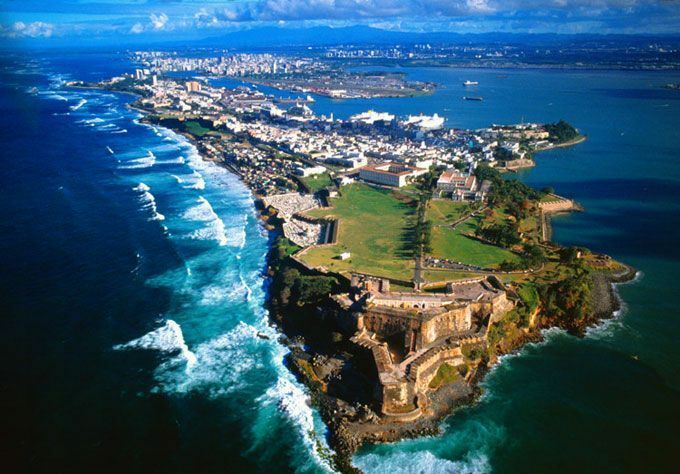 Puerto Rico will host the 2018 edition of Caribbean Travel Marketplace, the Caribbean's largest marketing event, at the Puerto Rico Convention Center from January 30 to February 1, 2018. Etihad Airways will promote its award-winning cabin products and inflight service at 16 meters long innovative mobile exhibition unit at this week’s Arabian Travel Market (ATM) in Dubai. The mobile exhibition unit, weighing approximately 22 tonnes and measuring 50m², travelled to the UAE from Europe where it has clocked 60,000km in 18 months, having visited trade events and exhibitions across Switzerland, Germany, France, Italy, The United Kingdom, The Netherlands, Ireland, Belgium and Spain. The 3rd International Congress on Ethics and Tourism will be organized by UNWTO in partnership with the Government of Poland and the European Commission in Krakow, Poland on 27-28 April 2017. The congress will discuss ways to advance the commitment of tourism towards sustainable and responsible practices. Travel Portland and Oregon Tourism Commission are co-sponsoring the Active America China Summit, the only trade show in North America focused exclusively on building inbound Chinese tourism. The summit is taking place April 23-26 at the Hilton Portland & Executive Towers. São Paulo Convention & Visitors Bureau (SPCVB), with the support of the Brazilian Institute of Tourism (Embratur), hosted Mexican buyers and event organizers in Sao Paulo stage in a partnership with the Guadalajara Convention and Visitors Bureau (OFVCGDL). An ongoing study was carried out by Lane End Conference Centre, a Buckinghamshire based venue, revealed what event bookers ask about the venue. The research was carried out amongst 122 Lane End clients to help the venue to further understand what trainers and delegates deem important when it comes to Wi-Fi. The Palais des congrès de Montréal announced a new partnership that will help to generate major tourism revenues and intellectual wealth for Montréal and Québec. GES named as its official supplier of event decorating services following a call for tenders. The 3rd World Tourism Organization (UNWTO) Euro-Asian Mountain Resorts Conference was held in Tbilisi, Georgia on 4-7 April, under the patronage of the Ministries of Tourism and of Economy and Sustainable Development of Georgia. The Convention Centre Dublin (The CCD) will host the Velo-city conference series in June 2019 which is expected to attract 2,000 international participants and generate over €3 million for the Irish economy. Who make the world more welcoming for LGBTQ travelers in 2017?